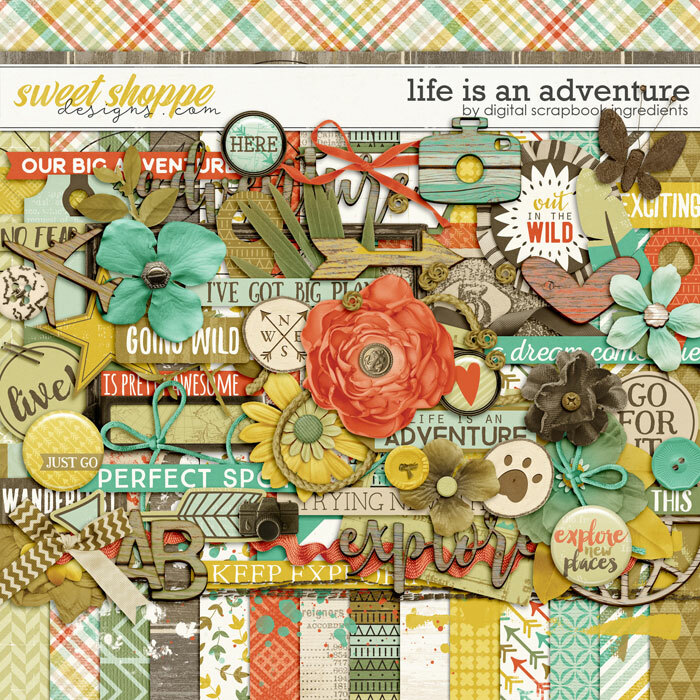 I had lots of fun creating this freebie and I hope you like it as well! Enjoy! If you’re following the Parade route from start to finish, you should have arrived here from Digilicious Design and your next stop will be Wishing Well Creations by Laura Passage. 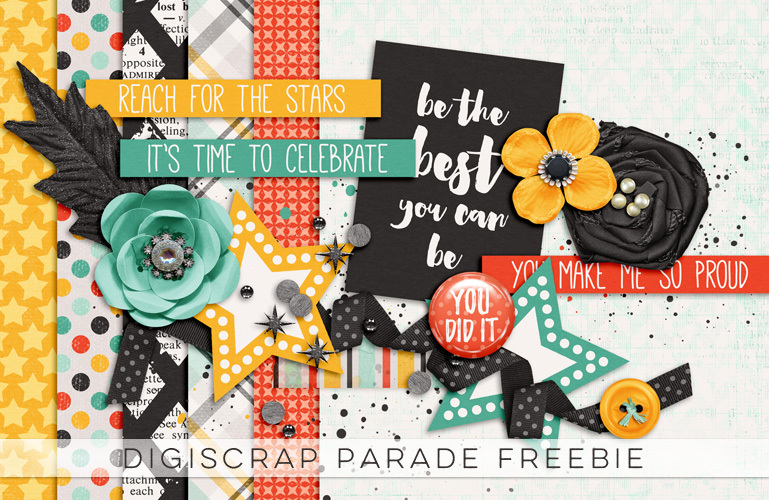 If you get lost along the way, simply head back to the main DigiScrap Parade site to view the master list and get back on track! The big iNSD event is coming up next week and I thought I’d show you some of my favorite recent releases because they will all be on sale that weekend! 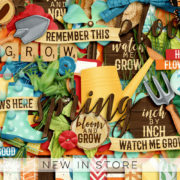 And of course I will have some awesome new releases in store as well! You can check out all DSI products here! Be sure to also sign up to the DSI newsletter to stay up to date with new releases, sales, freebies and more! 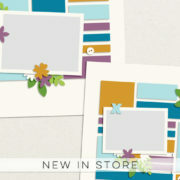 I hope you enjoy your new goodies and be sure to check back next week for all the iNSD festivities! thanks a lot for your part of the parade! I love it! Thank you for such a lovely little freebie. I can see using it for all kinds of projects. Thanks for the gorgeous mini! Beautiful DSP mini. Thanks so much! Thank you very much for the free mini! I love your Adventure kit too. 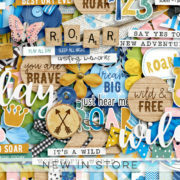 It is fun to see all the previews along with the free kit. Thank you very much, I love your work! Thanks so much for the wonderful mini kit! THANKS so much for the freebie!! LOVE IT! LOVE your part of the parade. Thank you!! Gorgeous kit!!! Beautiful colors!!! 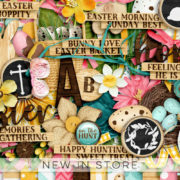 Lovely word art!!! Stunning flowers, stars, black leaf and ribbon!!! 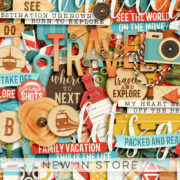 Gorgeous papers!!! Thank you so much for sharing!!! 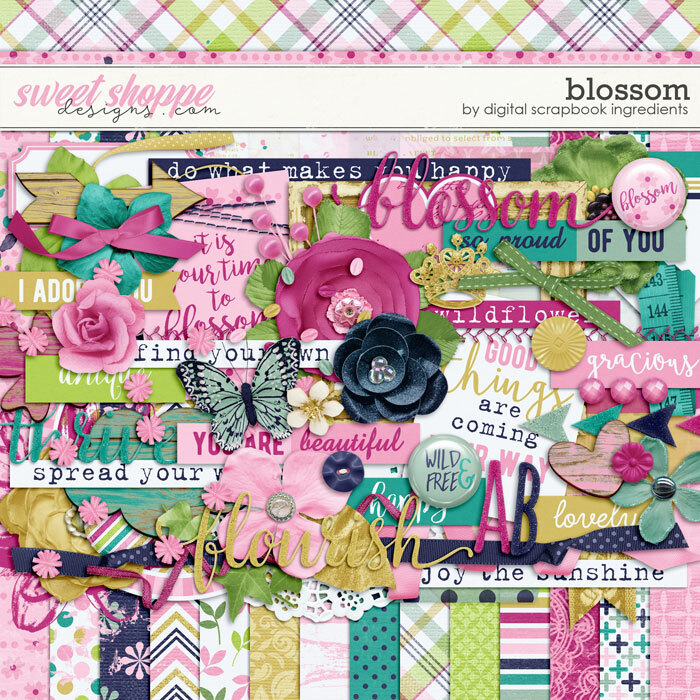 I love the elements in your freebie and also the wildness of the kits you are offering. Thank you for being part of this 2016 Blog Hop. Thank you for your very pretty freebie! lovely patterned papers! thanks for the easy download! Love the kit – thank you!